Dr. Maxim Yu Khlopov graduated in 1974 with honours from MPhTI (Diploma of Engineer-Physicist of 30.06.1974, Moscow) and entered MPhTI post graduate courses, which finished in 1977 by successful presentation of thesis of candidate of physical and mathematical sciences on physical and astrophysical effects of weak interactions and got Diploma of Candidate of Science. He had memberships from Russian Gravitational Society (since 1993) and Astronomical Council of RAS (since 1999). 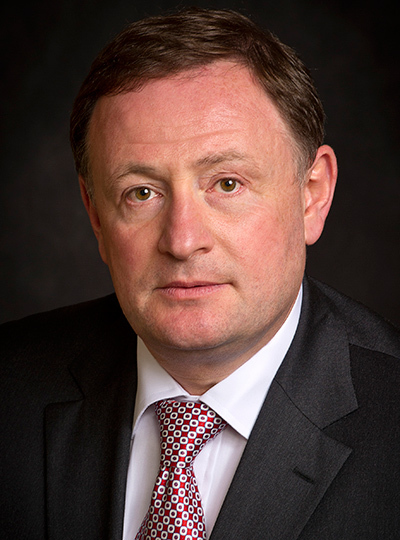 Mr. Sergey Kravchenko serves as President of Boeing-Russia & CIS at The Boeing Company. Most recently, Mr. Kravchenko held the position of Boeing Commercial Airplanes vice president for Cooperative Programs and Business Development for Russia/CIS. Prior to joining Boeing, he was a research professor with the Russian Academy of Sciences, teaching in Russia and worldwide. He holds two doctorate degrees, earned in 1984 and 1990 respectively, in the areas of applied mechanics and mechanical engineering from the Russian Academy of Sciences. He has published more than 30 research papers and holds more then 20 patents in various areas of engineering. 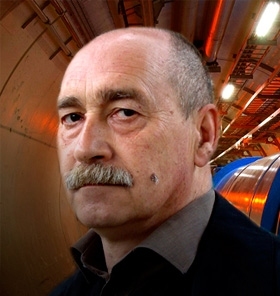 Professor Vladimir V. Rumyantsev is Head of Department of Theory of Complex Systems Dynamic Properties at A.A. Galkin Donetsk Institute for Physics and Engineering (DonIPE). He is Professor of Theoretical Physics and Nanotechnology Department at Donetsk National University (DonNU). He received Ph.D. in Theoretical Physics (1988) from DonNU and Dr. Sci. in Condensed Matter Physics (2007) from DonIPE. 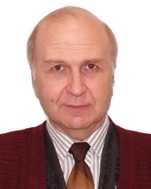 Prof. Rumyantsev has authored/co-authored 4 books, 2 chapters in books and more than 240 scientific publications. He is a member of the American Physical Society (USA) as well as Mediterranean Institute of Fundamental Physics (MIFP, Italy). 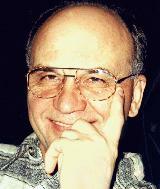 Victor V. Apollonov is a high profile scientist and well known around the world. He is the lead specialist in the area of creation and development of high energy laser systems with high energy radiation interaction with matter. He graduated from National Research Nuclear University, Moscow in Theoretical and Experimental Physics and was awarded Doctor of Phys. and Math. by Lebedev Physical Institute of RAS, Moscow. He is the Head of Department of High Power Lasers and has made an outstanding effort. 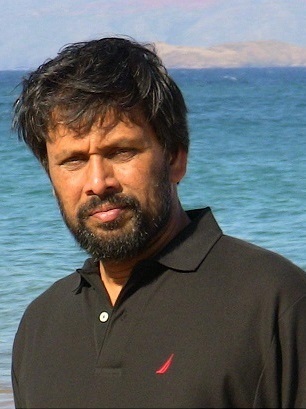 He is the author of more than 1300 publications. He is a full Member of Russian Academy of Natural Science and Academy of Engineering Sciences. Professor Chigrinov graduated from Faculty of Applied Mathematics, Moscow Electronics Institute, the Diploma of Engineer - Mathematician (MPhil) in 1973. In 1978, he obtained PhD degree in Solid State Physics (Liquid Crystals) in the Institute of Crystallography , USSR Academy of Sciences. In 1988, he becomes a Doctor of Physical and Mathematical Science and obtained a degree of a Professor in 1998. Since 1973, he was a Senior, Leading Researcher, and then Chief of Department in Organic Intermediates & Dyes Institute (NIOPIK). Since 1996 he was working as a Leading Scientist in the Institute of Crystallography , Russian Academy of Sciences and join HKUST in 1999, as an Associate Professor. He was a coauthor of the first LC materials and devices based on Electrically Controlled Birefringence, Twisted Nematic and Supertwisted Nematic and Ferroelectric LC materials, working at understanding the fundamental aspects of LC physics and technology, including electrooptical effects in liquid crystals and optimization of LC device configurations. Some new LC Electrooptical Modes, such as Orientational Instability in Cholesteric LC, Deformed Helix Effect in Ferroelectric LC, and Total Internal Reflection, Surface Gliding Effect and Surface Induced Orientational Transition in Nematic LC were first described by him and confirmed in experiment. The classification of the Domain Structures in LC was made based on his theoretical predictions and simulation results. Efficient Modeling Universal System of LC Electrooptics software was developed with his direct participation and supervision. He was a coauthor of a pioneering work in LC Photoaligning Technology, which has about 500 citations in scientific and technical journals. He is an Expert in Flat Panel Technology in Russia , recognized by World Technology Evaluation Centre, 1994, a Senior Member of the Society of Information Display (SID) since 2004 and become a fellow of SID since Jan 2008. Since 1997 he is a Vice-President of Russian Chapter of SID. 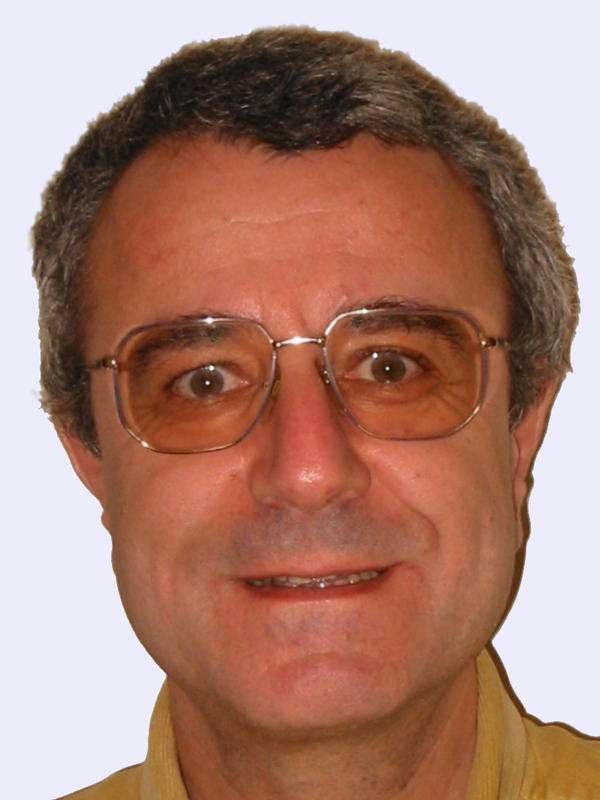 He is a member of Editorial Board of "Liquid Crystals Today" since 1996 and Associate Editor of Journal of SID since 2005. He is an author of 2 books, 15 reviews and book chapters, 133 journal papers, 286 Conference presentations and 50 patents and patent applications in the field of liquid crystals since 1974. 7 PhD students defended their degrees under his supervision. He has outstanding poster paper award in IDW'03 and IDW'06, which are the largest display annual Conferences in Japan . He is a Member of International Advisory Committee for Advanced Display Technology Conferences in Russia , Ukraine and Belarus since 1999, European SID Program Committee since 2004, International Advisory Board of International Liquid Crystal Conference since 2006. Computer modeling of various electrooptical effects in Liquid Crystals (LC); Photo-aligning technique for LCD applications; LC devices in fiber optics; Fast multistable ferroelectric liquid crystal devices. 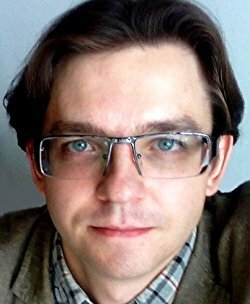 Lukasz Andrzej Glinka is an author, editor, peer reviewer, researcher, and non-fiction writer. He contributed in both science and humanities, his top books belong to British Library Catalogue. He began research in 2006 at Joint Institute for Nuclear Research in Dubna, Russia, in 2009 continued at B.M. Birla Science Centre in Hyderabad, India, while in 2010 Peoples’ Friendship University of Russia in Moscow, Russia awarded him by B.Sc. degree in physics. Starting 2013 he is editor-in-chief, editorial board member, and peer reviewer for multiple academic journals. Prof. Patrick Siarry was born on May 28, 1952, in Pertuis. His research area is relatively (since 1982) new “metaheuristic” optimization such as simulated annealing, which are indicated for the so-called problems of “hard optimization” because of their ability to avoid in principle, trapping in sub-optimal solutions. This topic is multidisciplinary in nature, both by the source of the methods studied (physics, biology, ethology). Prof. Siarry has 12 frames at 100% of doctoral theses, including 1 in progress; 9 frames at 50% of doctoral theses, including 6 ongoing; 6 joint supervision of doctoral theses, including 5 courses; 4 frames partial (< 30%) of doctoral theses; 2 research post-doctoral; 18 internships DEA or Master 2 research; 2 stages of “ownership” of the Ecole Polytechnique de Montreal; 2 memories Engineer CNAM; 1 team of industrial research project (two engineers and one technician); 10 training engineering degree or master’s and 2 stages of BTS or DUT. 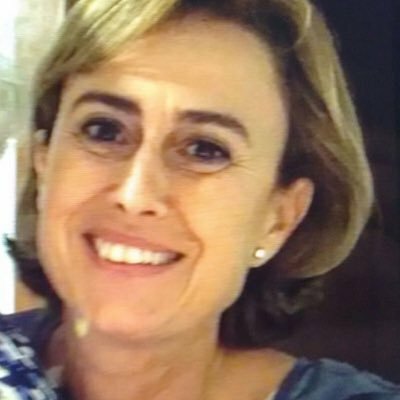 Prof Constanza Rubio was born in Spain. Her research line has been developed in the area of Applied Acoustics. Initially in Environmental Acoustics and in recent years has also been investigating the ultrasonic transmission through subsonic orifices and acoustic lenses. Throughout his research career, he has participated in 14 research projects subsidized in public calls. 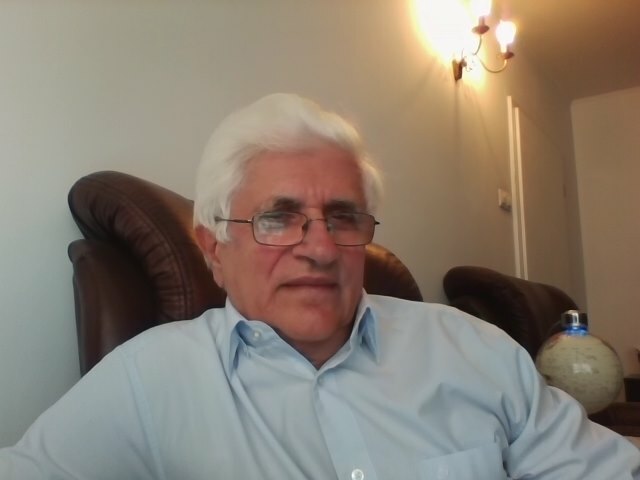 He has published 30 articles in journals included in the JCR, of which 2 articles are published in Physical Review Letters, 3 Applied Physics Letters, 1 Physical Review B, 2 Physical Review E, 2 Applied Physics Express and 1 Europhysics Letters, among others. All of them located in relevant positions in their category. It should be noted that several of these publications have deserved reviews in New Scientics magazine (March 23, 2002), Science Update, electronic edition of the journal Nature (January 10, 2003), Spektrum (German edition of Scientific American) (March 2003); Starke Seiten PVCplus (October 2003), Physics News Update (The American Institute of Physics) n: 571 (January 2, 2002), Science News (April 2002) as well as other more generalist media. She is also co-author of 25 papers presented at international congresses, several of which are invited talks. She has been chairman in several international congresses. In the technological field, she is co-author of 3 patents. In addition, in the teaching field is author and teacher of several MOOCs that are on the edX platform. 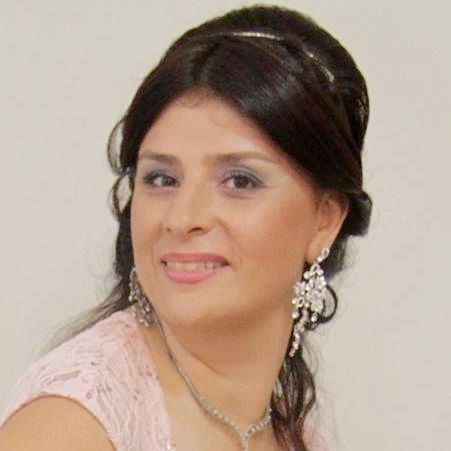 She is also a conventional teacher in undergraduate and master's subjects. Director of 6 final master's thesis projects, some of them international and co-director of several doctoral theses. Bala Maheswaran received his M.S. and Ph.D. in experimental solid state Physics, and MSEE in Electrical Engineering from Northeastern University. He worked as a research associate and lecturer in the department physics, Northeastern University, and then joined the college of engineering. He is currently a senior faculty in the First-Year Engineering Program. He has contributed and authored about sixty publications consisting of original research and education related papers, and conference proceedings. He also has been a part of paper presentations, workshops and panel discussions in several national and international conferences. He has over twenty years of experience in teaching at Northeastern University. He is the Division Chair of Engineering Physics Division, ASEE; campus rep chair, secretary and executive board member, ASEE-NE Section; the co-chair of TASME Conference (Technological Advances in Science, Medicine and Engineering), and Academic Member of Athens Institute for Education and Research (ATINER), and the Head, Electrical Engineering Unit, ATHINER.